All fingers point toward a certainty that’s no doubt fresh on the minds of consumers. Foldable phones are coming – and they've been the talk of the town over the last few months. LG, Motorola, and Xiaomi are said to have foldable handsets already in development, while Samsung’s foldable smartphone is allegedly pegged for an official unveiling as soon as next month. But there's still a bit of doubt about foldable phones and their potential to become mainstream. Just recently, during CES 2019, we got to see the flexible Royole FlexPai in action, and while it did seem cool at first, its execution clearly left a lot to be desired. And as much as we’re confident that Samsung will be able to pull it off by employing a more practical implementation, this isn’t the first time consumers are being teased by foldable devices. In fact, there have been several mobile devices that attempted to popularize this peculiar design, but so far, there has yet to be one that comes close to being perfect. In this piece, we’re going to look at some foldable mobile devices that have launched in the past with ambitious goals. As it turns out, though, all of them confirmed what we already knew – there’s still much work and development needed to get a foldable phone that’ll be prime time for the masses! Since it was local to Japan, the NEC Medias W didn't get the chance to really be remembered by anyone. Arguably the most obscure of the bunch on this list, the NEC Medias W never saw the light of day outside of Japan. Featuring dual 4.3-inch qHD displays, which utilized a hinge to fold over the two displays so they’re side-by-side to one another, it was a surprisingly good effort on NEC’s part. Not only did it offer the convenience of expanding the interface, like having the extra real estate to surf the web, but it did also allow users to interact with the app on one display – while the other can be used to display the on-screen keyboard for typing. 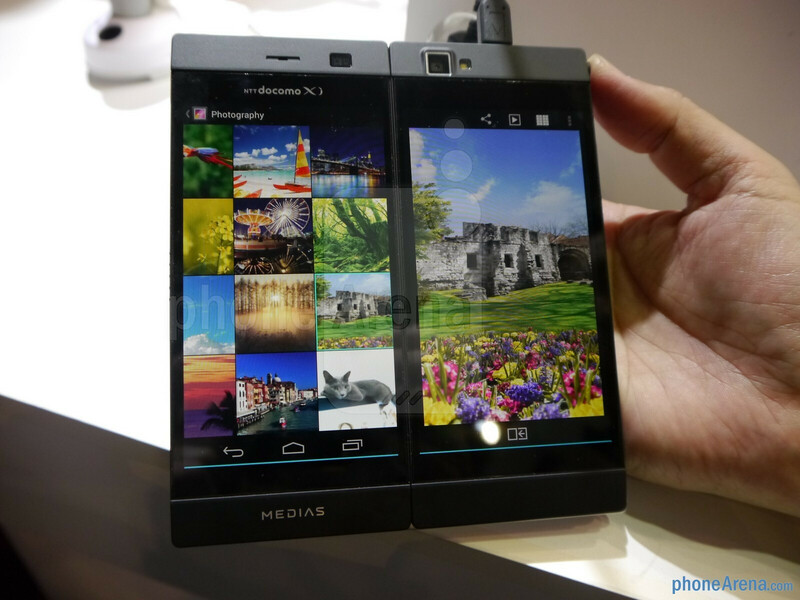 Having been released back in 2013, the NEC Medias W wasn’t a shabby job for a foldable phone. Sure, it was thick when closed because you essentially had two smartphones rolled into one, but it offered just about the same utility that any other smartphone offered at the time. The main problem, however, was that the interface wasn’t optimized to take advantage of the dual displays. This isn’t just isolated to the NEC Medias W, but it was and has continued to be a challenge for manufacturers going for the foldable phone. 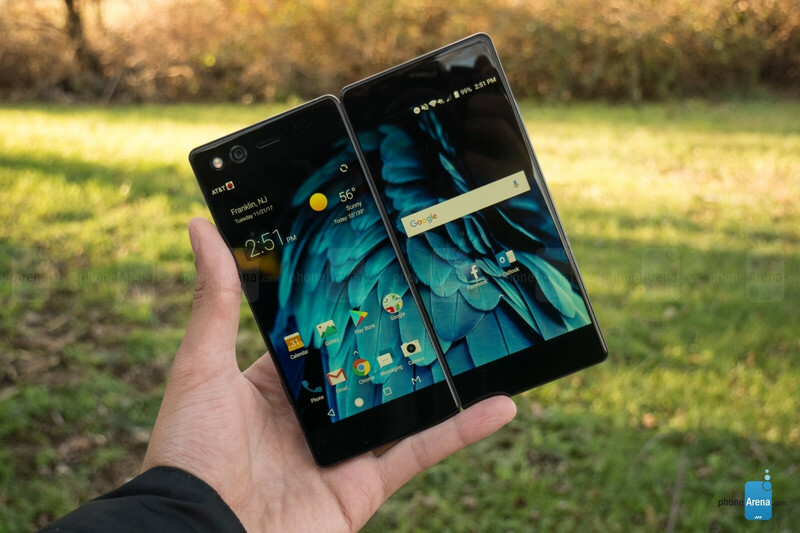 The last mass market foldable smartphone was the ZTE Axon M released not long ago in 2017. Unfortunately, the software wasn't optimized enough to fully take advantage of the larger real-estate of the screen when it was opened up. Fast forward several years to late 2017, the ZTE Axon M was a slight evolution to the foldable smartphone design. Interestingly enough, its design wasn’t too far away from the NEC Medias W, since it also employed dual displays held together by a hinge – allowing them to come together side-by-side with an even skinnier bezel in between the two displays. Unlike NEC’s offering, the ZTE Axon M benefitted from Android’s advancements that enabled side-by-side apps multitasking. By that time, many apps were optimized to run simultaneously, so the two displays allowed for dedicated apps to run on them. Technically, it’s the most recent foldable design we’ve seen employed by a smartphone, showing some iterative improvements to the unique form factor, but it too fails to deliver a practical experience for a smartphone that transforms into a mini tablet of sorts. 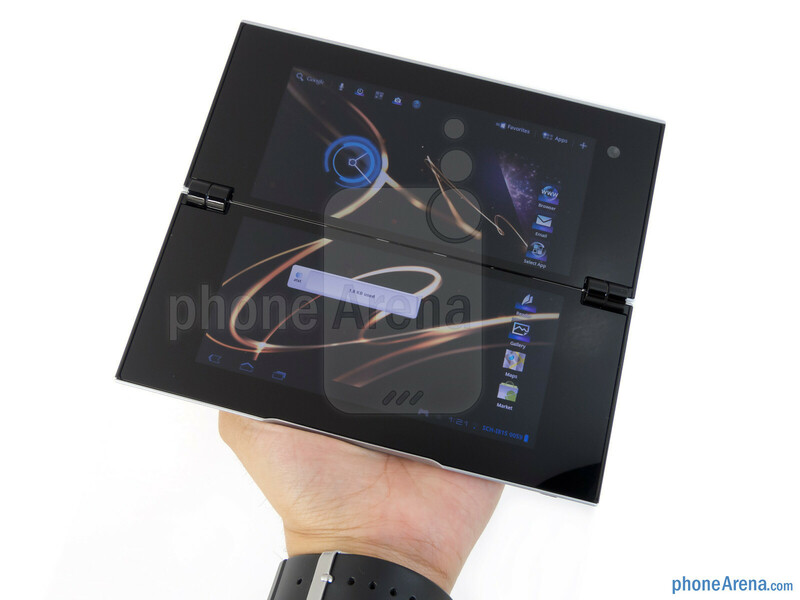 Sony's effort in a foldable design was no doubt interesting when it launched the Sony Tablet P back in 2012. Even though it was plagued by some performance issues, it's one of the few devices in existence to be slapped with the PlayStation certification. Sony’s no stranger to taking gambles. They’ve done it many times before, and they’ll probably continue to do so in the future. Back in 2012, the company delivered what some paint as one of its quirkiest devices ever to be released – the Sony Tablet P. At first glance, it seemed like they produced a clutch bag or something because of its shape and size, but it was in fact a foldable tablet that featured two 5.5-inch 1024 x 480 LCD panels. Seriously, it was an ambitious offering for many reasons, and to an extent, it offered an optimized layout with many of the native apps. Even better, the Sony Tablet P was PlayStation certified, which allowed you to play some old PlayStation games. The top display showed all the action, while the bottom one featured the on-screen controls – giving users an unobtrusive view of the game. However, the Tablet P was quickly forgotten because it was notoriously choppy with its performance, it shot terrible looking photos and videos, and the battery life was atrocious. All told, it didn’t leave a lasting impression. Before we get to the quirkiest phone we all forgot about, we want to list some honorable mentions that sort of irked us with their implementations. Even though these weren’t technically foldable smartphones, they all at least featured dual displays that were to some degree fashioned close together for an interesting experience. We gave the LG DoublePlay a rating of 5, which says a lot about this disaster of a smartphone from 2011. First of all, it was a sin for the secondary display to be relegated for secondary multi-tasking duties for a limited selection of native apps. And on top of that, the secondary display effectively split the landscape keyboard in half, thus reducing its effectiveness compared to a standard landscape QWERTY. Rivaling the LG DoublePlay, but not as bad of a phone, the Samsung DoubleTime also proved to be somewhat forgettable. 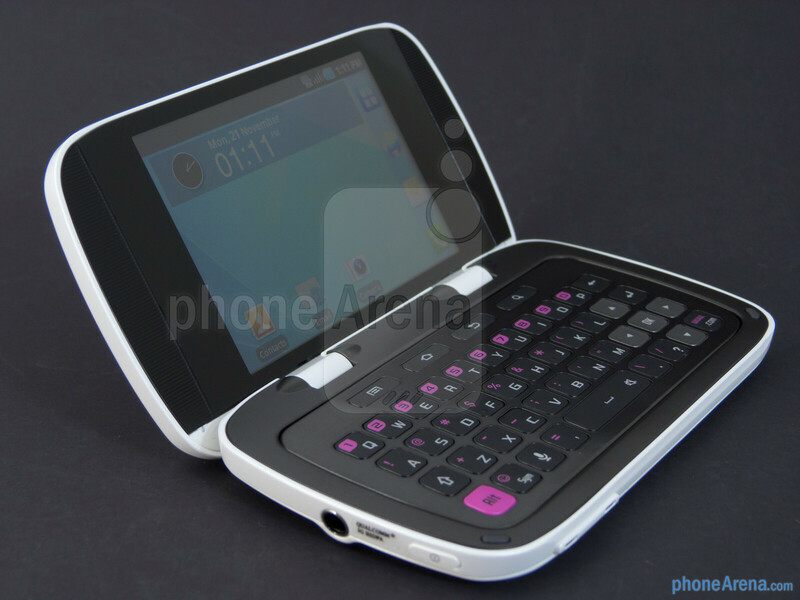 The clamshell design featured two 3.2-inch touchscreen displays, one on the outside and one that opened up alongside the QWERTY keyboard. Unfortunately, the displays were washed out, the phone was generally sluggish, and its battery life was on the weak side. Factor in all of those reasons, it’s no wonder the Samsung DoubleTime has been forgotten! Alas, the Samsung Galaxy Golden was also one of those phones that never saw the light of day outside its home market of South Korea, which is why no one probably remembers this dual-screen smartphone. 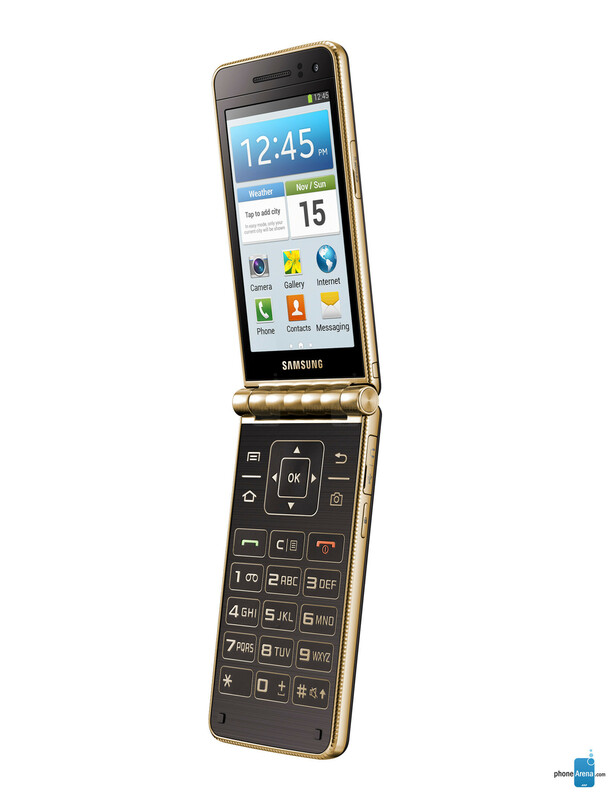 Fashioned with nostalgia in mind with its flip phone-esque design, the Samsung Galaxy Golden came with dual 3.75-inch AMOLED displays, a Snapdragon 400 processor, 2GB of RAM, and two cameras. All of that was accompanied by a traditional dial pad and physical buttons. A powerhouse of a tablet, the 2011 Acer ICONIA 6120 was a dual-screen tablet PC with all the bells and whistles of any ordinary laptop at the time. It was running Windows 7 Home Premium a while before Microsoft fully committed to a touch-optimized interface, which is partly to blame for making it forgettable. Essentially, it was your traditional Windows desktop experience with some touch elements thrown in for the novelty. Naturally, the extra secondary screen pretty much acted as the on-screen keyboard for typing. You could argue that the Acer ICONIA 6120 was just a bit too ahead of its time, but this dual-screen laptop didn’t do much to convince us about the advantages of a foldable mobile device. 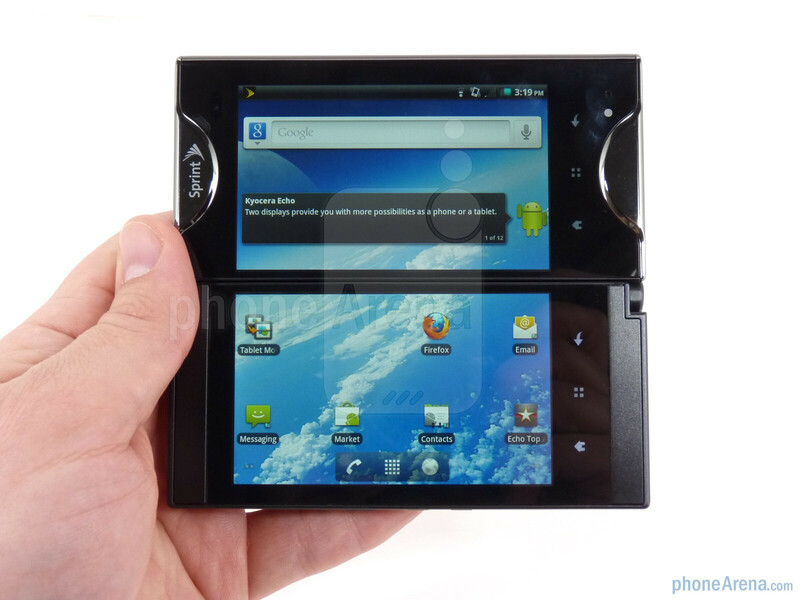 Geez, the Kyocera Echo is the prime example of why foldable devices have such a bad rap. Nothing about it was pretty, even with the mechanism that placed the two displays side-by-side to one another. And finally, we've come to the single phone that many would claim to have soured our desire for foldable phones – the 2011 Kyocera Echo. Where do we even begin with this disaster of a phone? First and foremost, it was cheap in every way imaginable! The mechanism to position the dual 3.5-inch screens next to one another, in particular, was rather wonky because the spring hinge didn’t necessarily give users the confidence that it would stay firmly in place. Secondly, the amount of lag due to the phone having to work harder with the dual displays made it almost unusable. Thirdly, the battery life was severely affected because of the extra screen in play. But again, the biggest letdown about the Kyocera Echo, much like all the other foldable devices we’ve mentioned, was that it lacked the necessary refined experience. To an extent, it did offer some level of side-by-side multitasking, but it still felt more like an extended smartphone experience. You really didn’t get a sense that it was a tablet based on this. It didn’t help either that the device just looked and felt cheap! 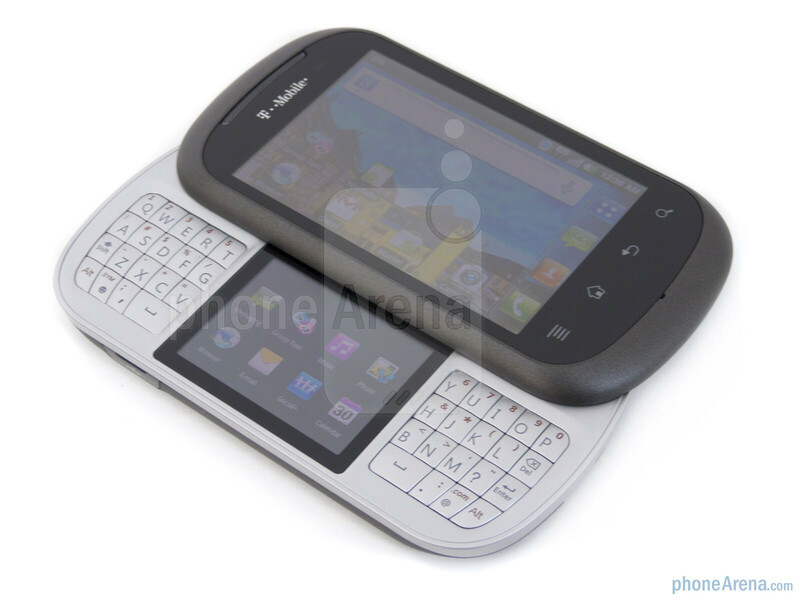 If there’s one device that has soured many of our desires, the Kyocera Echo was without question that one thing! And what about the foldable phones we didn't forget about (exept PA perhaps)? The Nokia 9000 communicator and its successors like e.g. the Nokia E90. Yeaaah more like hinged phones rather than foldable phones in the modern sense.